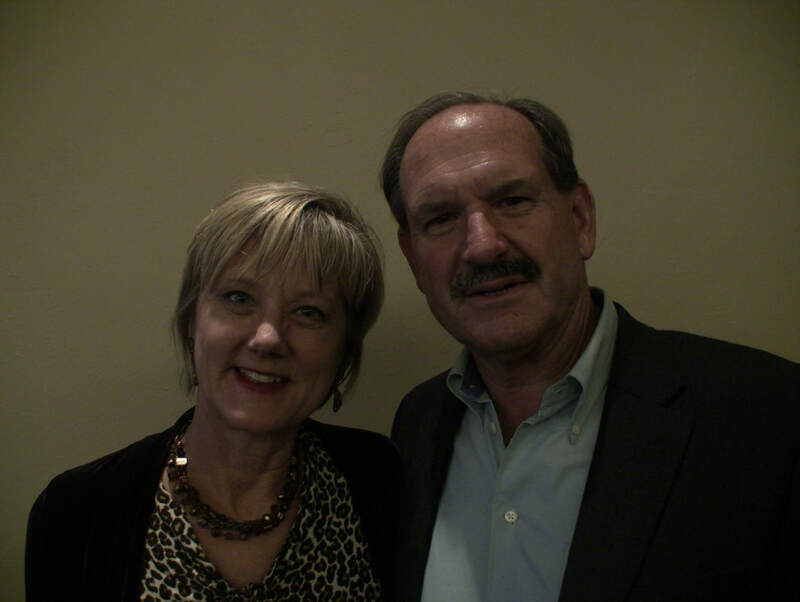 Daniel and Vicki Nohrden work together as a team reaching out to individual lives as well as touching nations. They have a heartfelt passion to raise up a generation of emerging leaders that will encounter God, apply the wisdom of His council and demonstrate it by walking in His ways. Wind and Fire Ministries has a kingdom mandate commissioned to mobilize and equip the body of Christ to Arise, Align and Advance in demonstration and power of the Spirit of God’s character and nature. Vicki is the founder and Director of Wind and Fire Ministries. Vicki has a mother heart to see lives encounter God’s love and align with their destiny and purpose. Vicki carries a mantle of reformation ministering with a governmental anointing to see cities and regions transformed. As a young girl her passion has always been to see justice and righteousness prevail. Formerly she worked in the business community selling real estate as well as in leadership positions in the fashion and travel industry. She also served on staff as a Youth Pastor at Carmel Presbyterian Church under the leadership of Dr. Robert Ohman. In early 2000 she worked alongside former Police Chief Don Fushiler reaching out to youth at Monterey County Juvenile Hall. ​During 2010-11 Vicki served as a CASA advocate for children in Monterey County aka a s a court appointed special advocate for children. In 2013-2015 she served on the Monterey County Grand Jury where she worked with a unique group of individuals conducting independent inquires and responding to citizens’ complaints. She went onto serve as one of the Director’s to the newly formed 2016 Monterey County Chapter of California Grand Jurors Association. 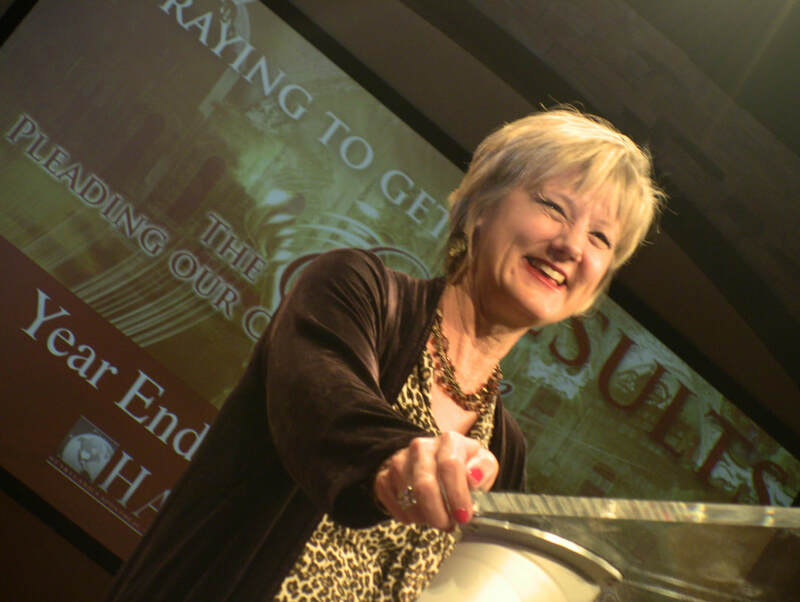 Vicki has traveled to over 21 nations ministering and teaching God’s Word. She is a well-known public speaker, International Bible teacher, advocate, author, life coach and counselor to many. Daniel is a retired United States Naval Officer having faithfully served our country for over 28 years. Daniel has a fathering heart and a strong gift set to mentor and train up leaders. Daniel has seen many lives healed and transformed by the power of God. Together they work as a team to train and equip an emerging generation of leaders. Vicki and Daniel have been married for over 15 years and together they have raised 3 children and 6 grandchildren.